SecureSphere is a comprehensive, integrated security platform that includes Web, Database and File Security. It scales to meet the data center security demands of even the largest organizations and is backed by the Imperva Application Defense Center, a world-class security research organization that maintains the product’s cutting-edge protection against evolving threats. 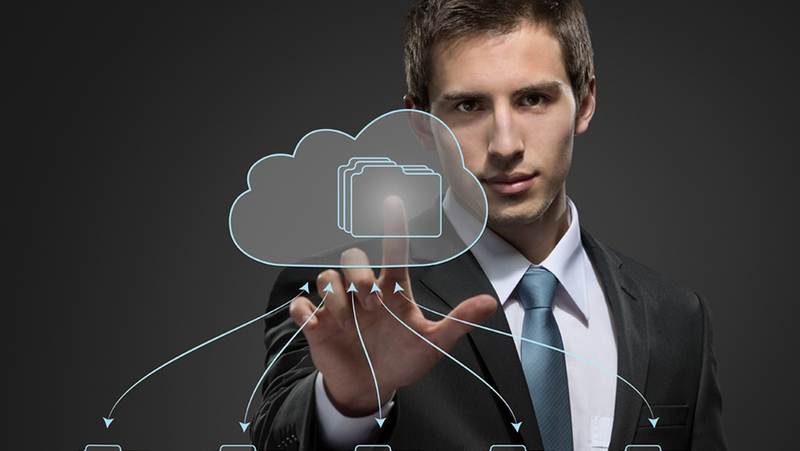 Organizations are moving applications to the cloud for greater flexibility and cost savings. But, the transition to the cloud brings significant risks that threaten to eliminate the cost savings you hoped to realize from cloud computing. You need cloud-based security to protect your cloud-based applications from attack, data theft, and fraud so you can avoid expensive breach investigation costs, downtime, and lawsuits. SecureSphere for Amazon Web Services (AWS), available on AWS Marketplace, protects applications hosted in the Amazon cloud from web attacks so you can avoid costly data breaches. SecureSphere for AWS delivers all of the benefits of the on-premise SecureSphere Web Application Firewall along with cloud computing features like auto-scaling and disaster recovery. With on-demand pricing, companies can replace up-front capital expense with low variable cost by quickly spinning SecureSphere instances up or down as they experience fluctuation in application traffic. Take it for a Test Drive today.